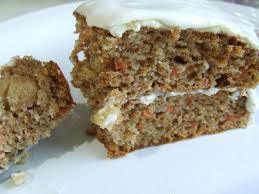 One slice of carrot cake. Wanted: Readers Who Can Make Suggestions Which Will Vastly Improve This Book. I started book number two last year and finished the first draft in May. And since then, I’ve filled in tax returns, written copy for a timber craft website and spent countless hours procrastinating on social media and blogging accounts to avoid doing the necessary re-write of book number two, title Two Slices of Carrot Cake. Two Slices of Carrot Cake Book is the story of 16-year-old Savannah Dunn, a wise-cracking teenager struggling with a serious eating disorder (binge eating) who disguises her issues via various personalities online.